A watch is a symbol of identity, a symbol of wealth, and a symbol of a gentleman. A good watch can show the characteristics of the owner, and a good watch can also be a gift to please others. 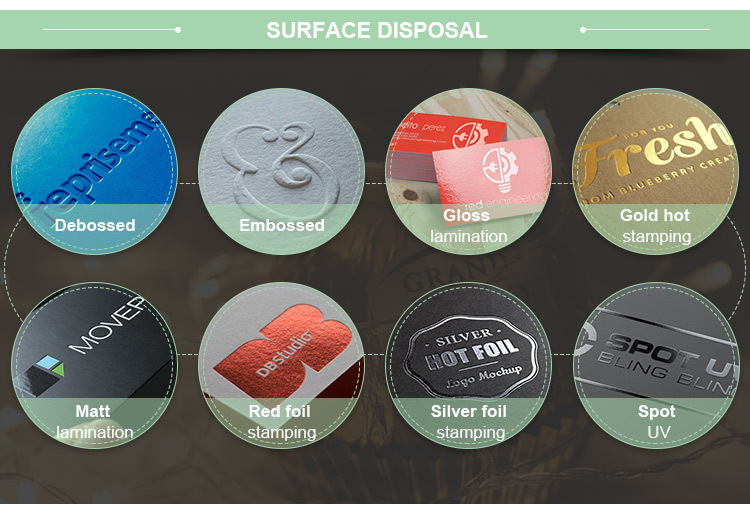 In order to protect the watch, make the watch looks beautiful, increase the value of the watch, and enhance the value of the watch, we generally require our packaging and printing factory to add a lining to the box when the high-end Watch Box is customized. 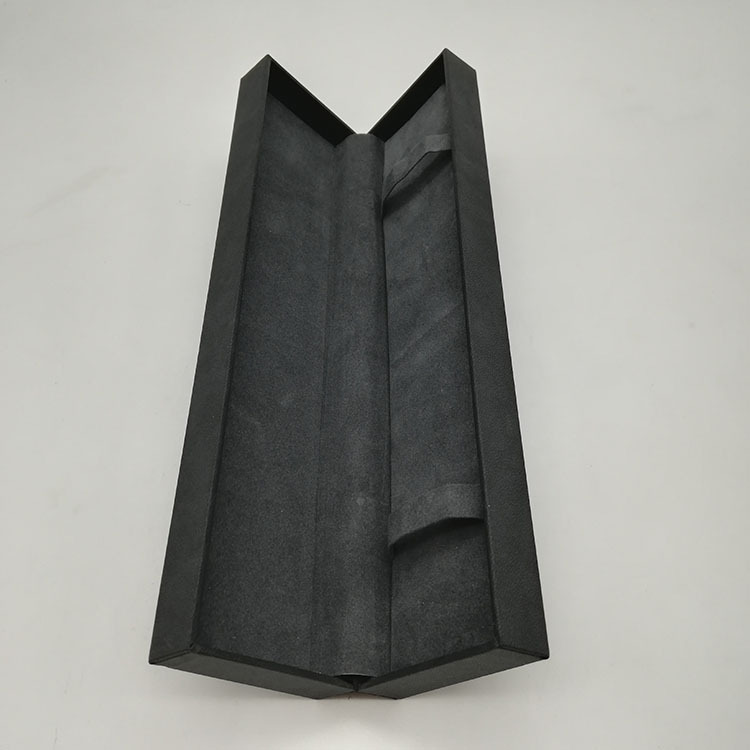 At this time, our Watch Box is what you need to ask. 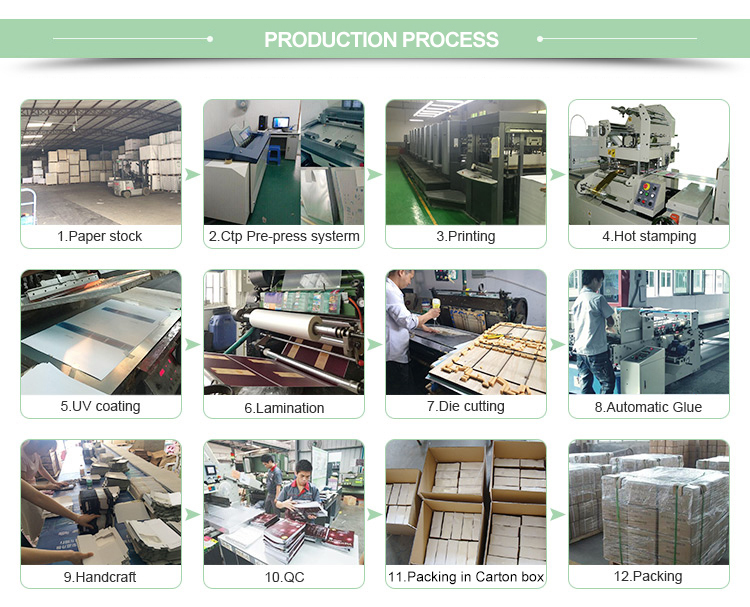 When you ordering the watch boxes, how about check some Brochure & Manual? And some Hang Tag? Or if you are a owner of a shop, why not check some Pdq Box to display your products? 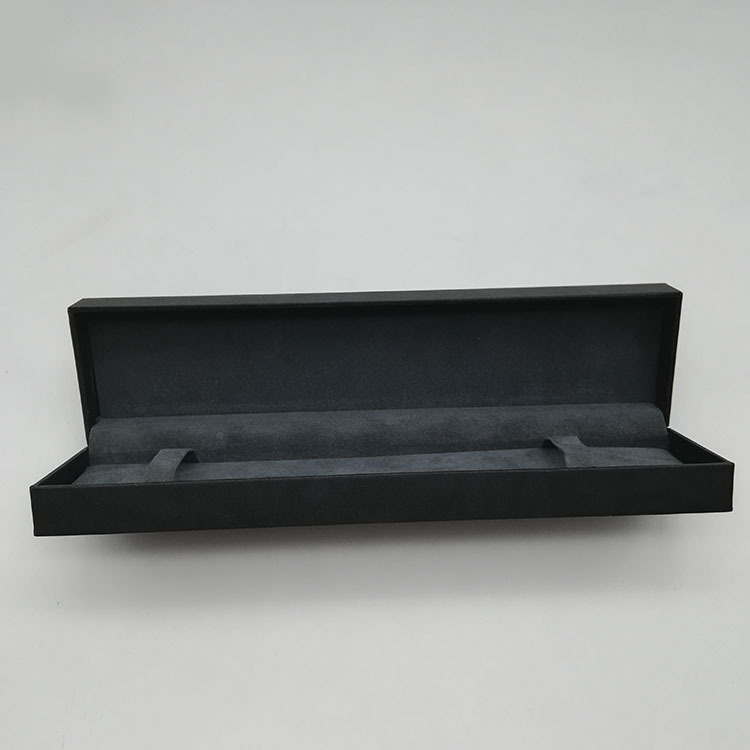 For gift options, Jewelry Box is also on consideration. 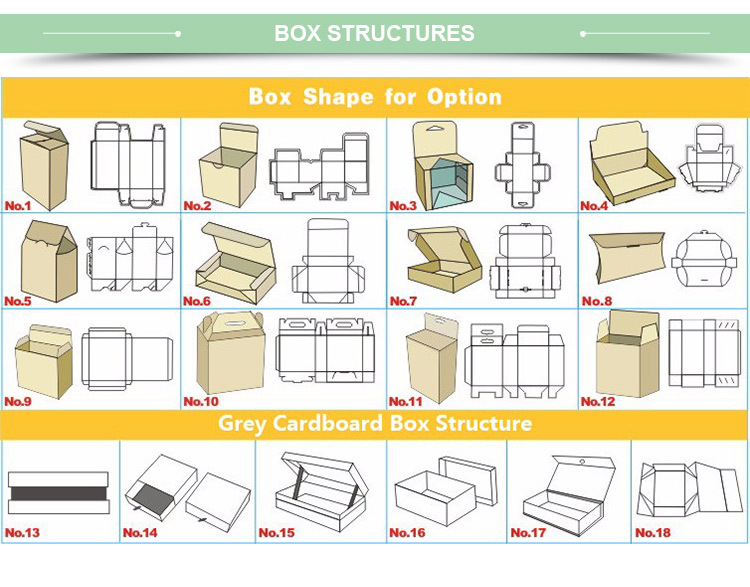 If any request of Package Box, please feel free to let me know. 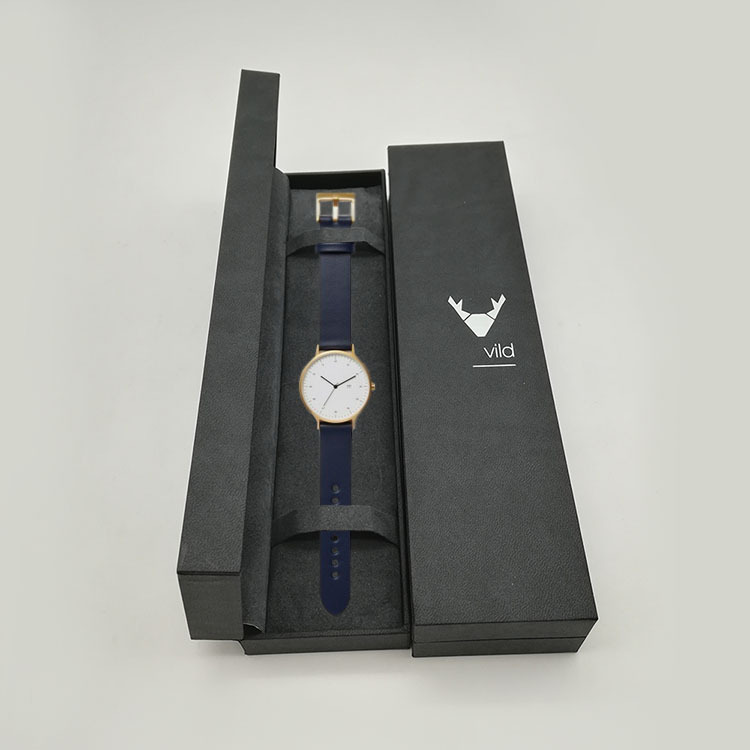 Looking for ideal Luxury Box Watch Manufacturer & supplier ? We have a wide selection at great prices to help you get creative. 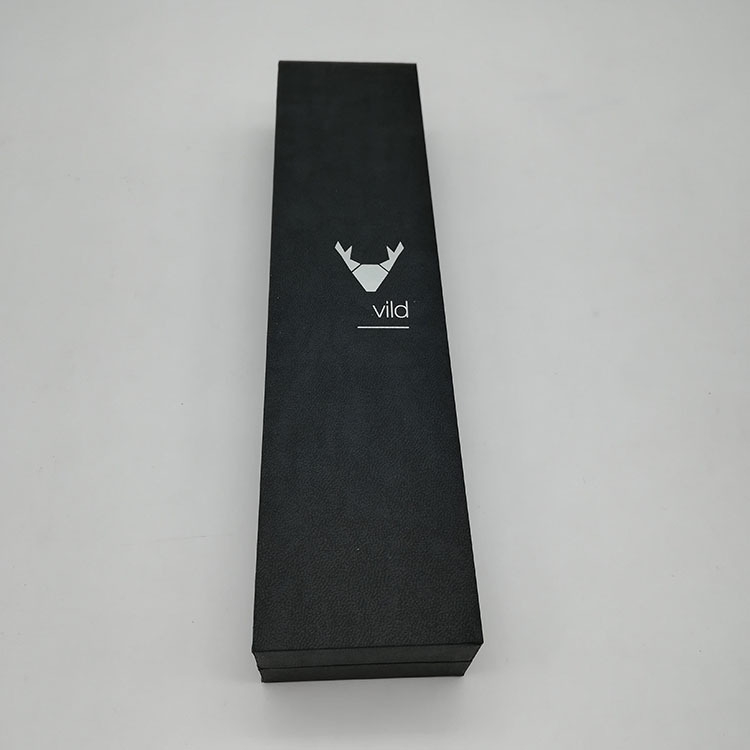 All the Watch Packaging Box are quality guaranteed. 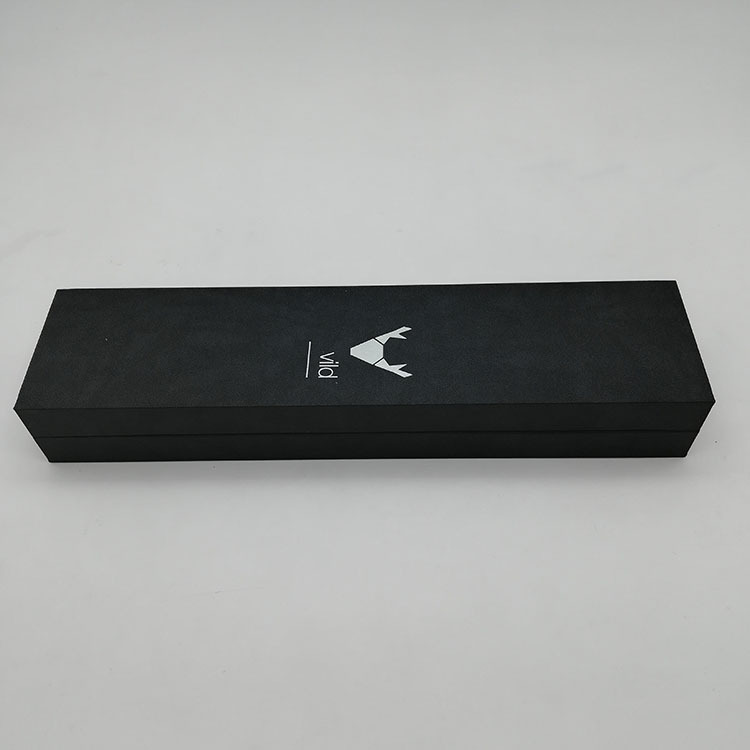 We are China Origin Factory of Watch Box Custom Logo. If you have any question, please feel free to contact us.